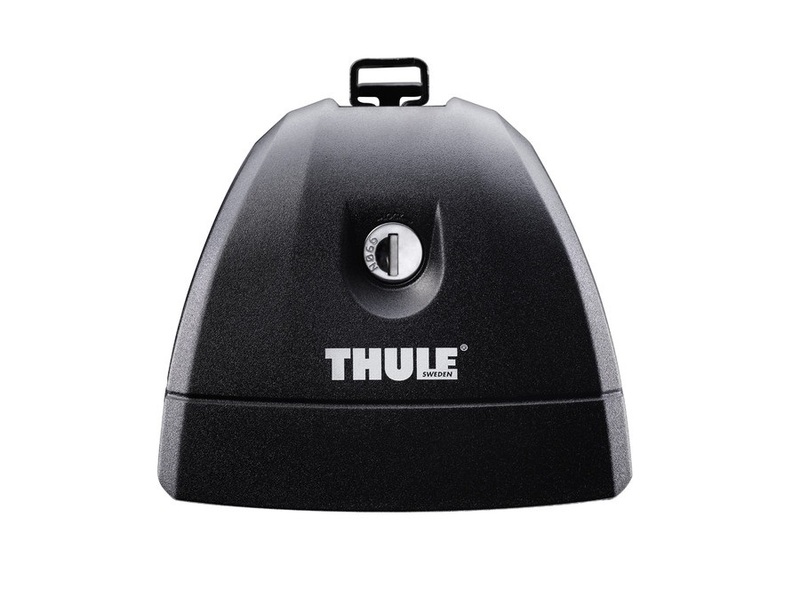 The Thule 751 Rapid Fit foot pack contains 4 feet that connect the roof bars to the vehicle with a Thule fitting kit. 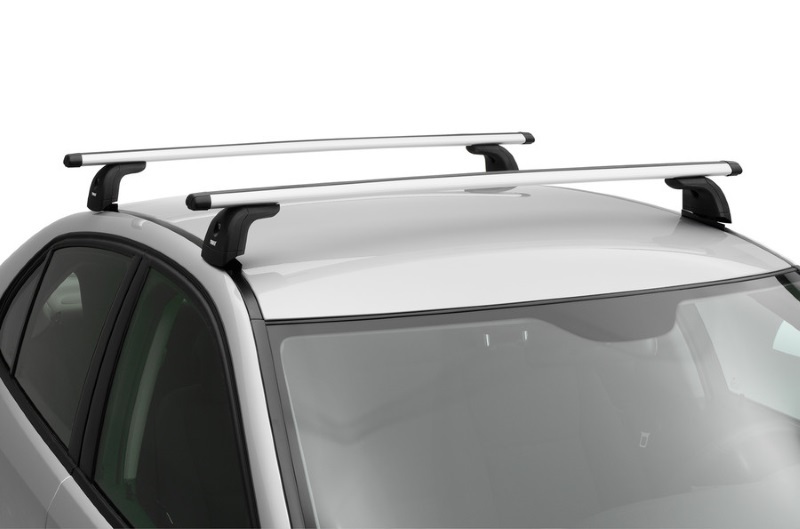 The Thule 751 is available for cars that have pre-installed fixation points in the roof, these are referred to as fix point roof racks. The fixation points are often covered by a plastic strip or cap. 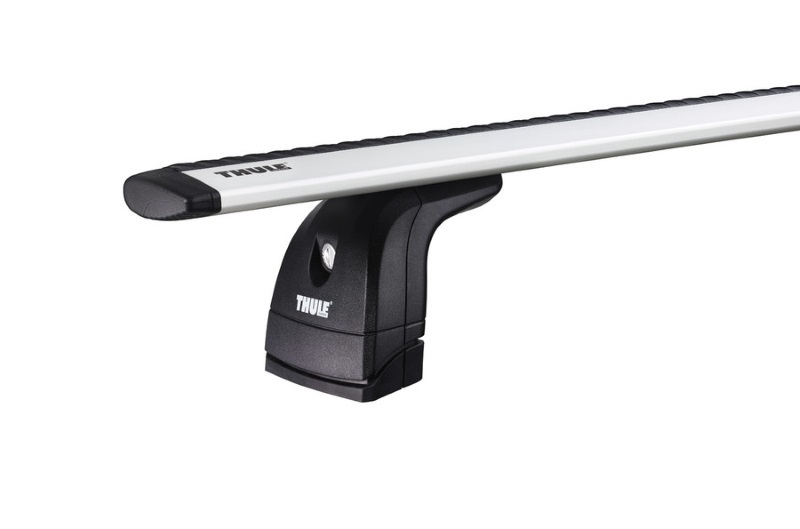 The 751 foot pack can be used with any Thule roof bars including standard SquareBars, WingBars, SlideBars and AeroBars. The loading capactity for roof racks using the 751 is 100kg unless your vehicle states a lower limit for the roof rack. Locks are included with the 751 so that the roof bars can be locked to the vehicle for security. Note: The 751 is supplied as a pack of 4 feet. Roof bars and fitting kit are not included. 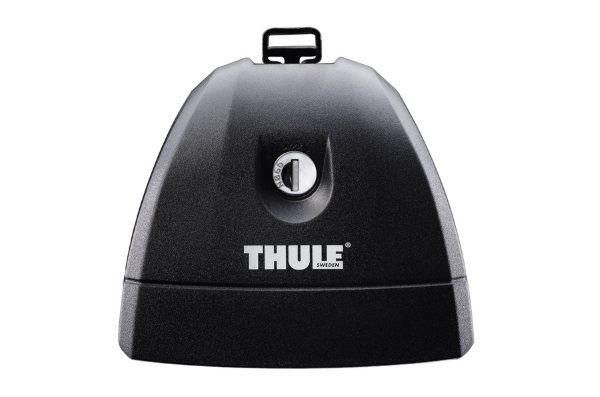 * IMPORTANT NOTE - Video may not show the current model for the Thule 751 Foot Pack. We offer a delivery service for the Thule 751 Foot Pack throughout the UK & Ireland to home and work addresses. Buy a Thule 751 Foot Pack online from our website and collect from one of our nationwide branches.